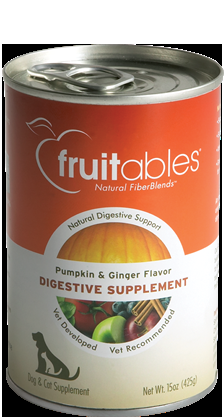 Our Super Blend recipe contains Pumpkin and a mix of nutrient-dense fruit & vegetables that creates the perfect balance of soluble and insoluble fiber to promote a healthy G.I. tract. This blen also contains the herbal ingredients Ginger and Spearmint to soothe tummies, and selected B vitamins to support nutrient absorption.